We offer free estimates on our competitively priced insulation services in Mulberry, FL. 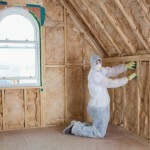 Insulation services can be grouped into four categories: inspection of existing insulation, installation of additional insulation, removal and replacement of old insulation, and insulation installation in new construction. At Polk County Insulation, we provide all four types of insulation services. For over 20 years, our family owned and operated company has been providing Polk County with the best in insulation services. 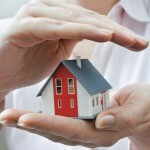 We have helped homeowners in Mulberry, Florida and surrounding areas improve the energy efficiency of their property. Our fully insured and licensed company offers quality Energy Star® products and professional installation and removal of insulation. 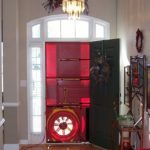 Depending on the age of your home, you may be considering an insulation upgrade to provide greater comfort and energy efficiency. If that important decision is made, the next one is choosing a new insulation type that will work best. The good news is that there are many improvements to new insulation products, and you don’t have to settle for the standard fiberglass batt as the only choice. Asking questions of your insulation professionals about the different insulation types, as well as the ideal application, can help you get better results for your home. We offer two options for residential insulation installation: batting insulation and blow-in insulation. 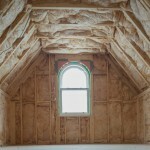 These insulation services include both new construction and existing structures. 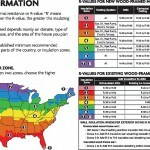 We can increase the R-value of your insulation to the amounts recommended for optimal energy efficiency. We can add to the existing insulation or remove it and replace it. Give us a call for an inspection, so we can let you know just how much insulation you currently have, if it is in good shape, and whether or not you’d benefit from adding additional insulation or replacing what you have. Insulation removal is another of our insulation services. Sometimes this is the best route to go when the current insulation is damaged by rodents or water. 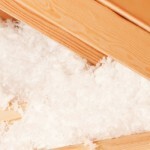 We can safely remove the insulation so it poses no danger to your family and dispose of it properly. 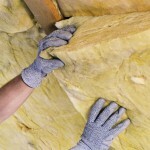 We offer free estimates on our competitively priced insulation services. You can count on getting superior service and workmanship. We aren’t happy unless you are 100% satisfied. Give us a call today to arrange your inspection and estimate.